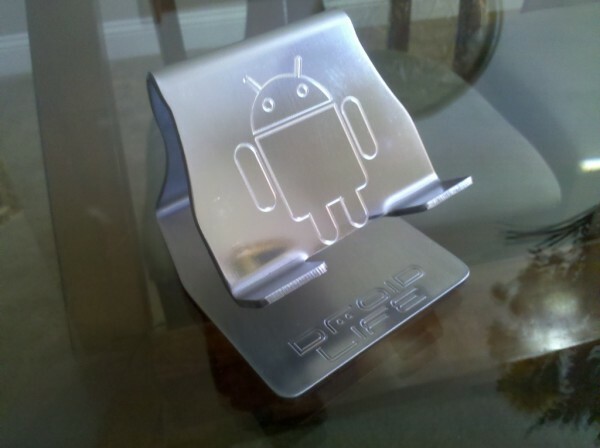 Just wanted to quickly share this DIY Droid stand that one of our readers sent in made of 12ga stainless steel. Coolest. Thing. Ever. And maybe “DIY” isn’t the right tag for something listing “ability to bend steel” in the instruction manual. Beastly. This isn’t the first time we’ve had readers send in their own Droid stands. You may remember the wire hanger series we’ve posted for the Droid 1 and a new one for the Droid X that also rocked. 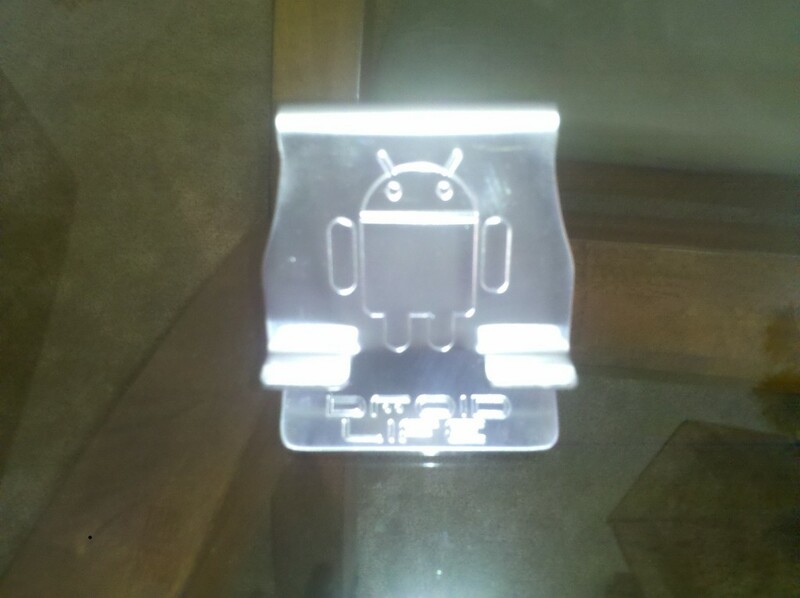 Any other goodies out there that you’ve made for your Droid? Official Verizon Blog Offers Up DROID 2 Details, August 12th Release Date Confirmed?